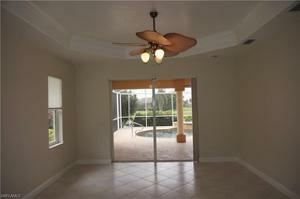 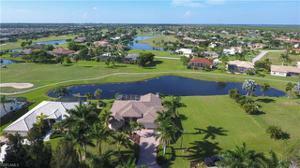 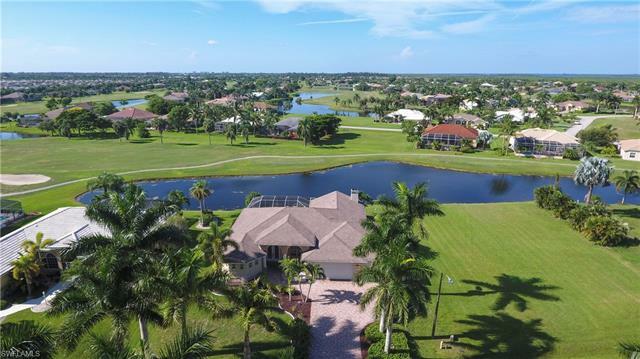 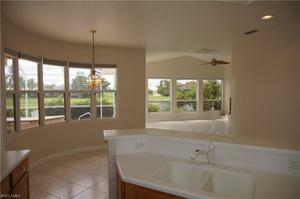 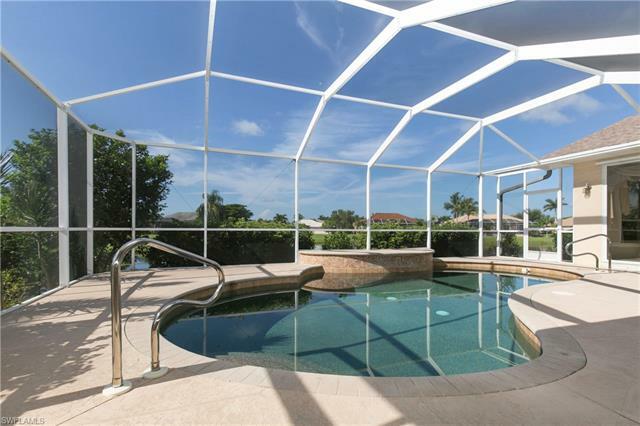 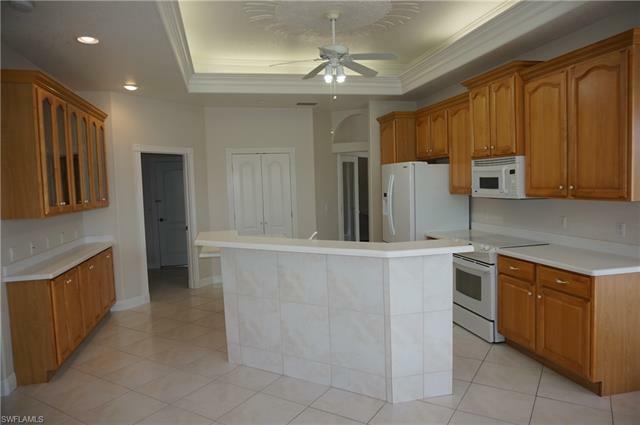 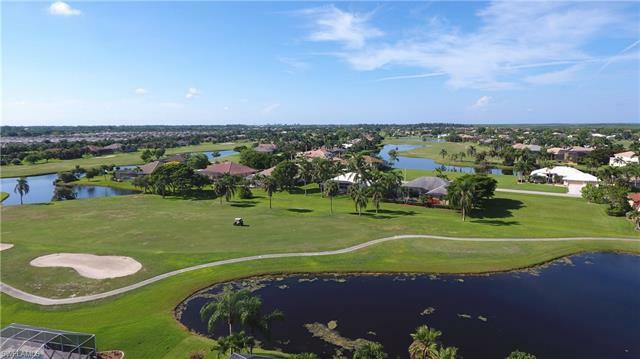 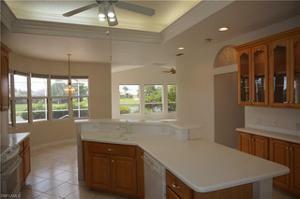 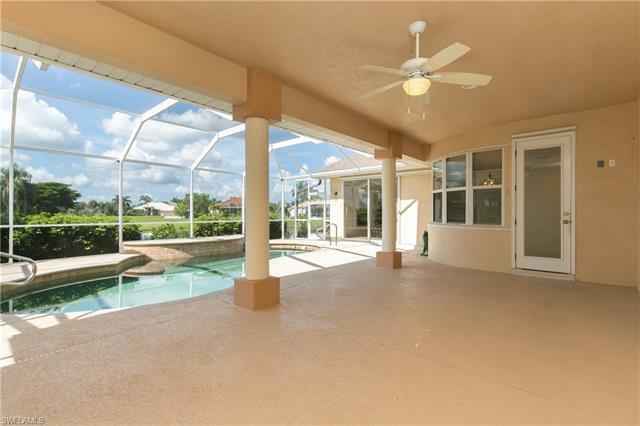 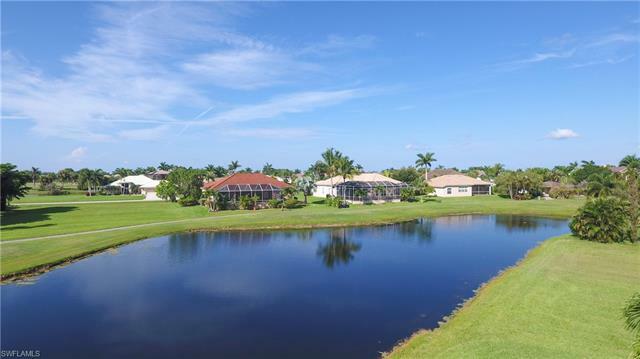 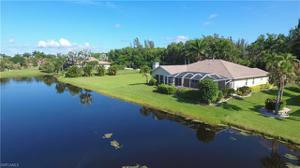 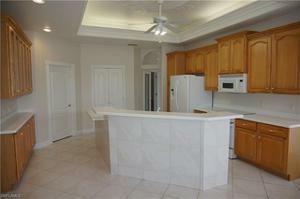 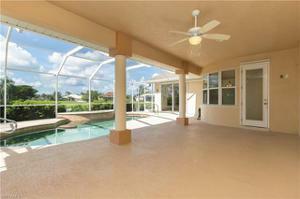 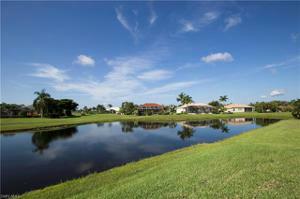 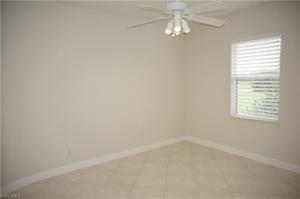 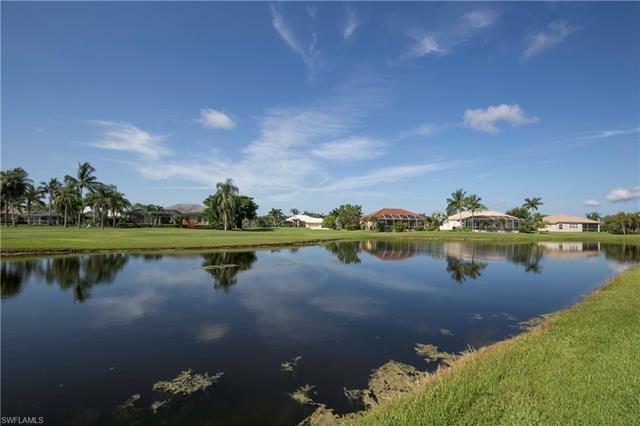 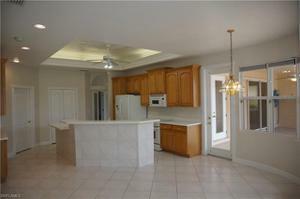 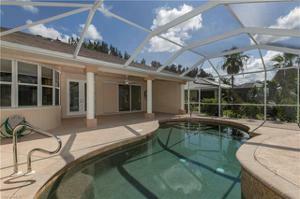 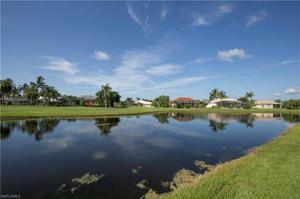 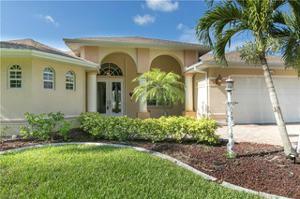 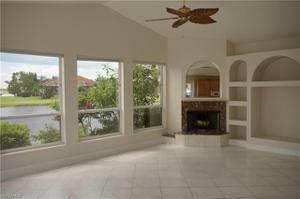 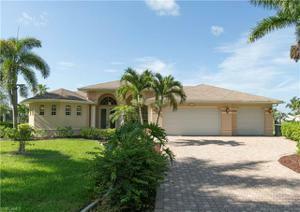 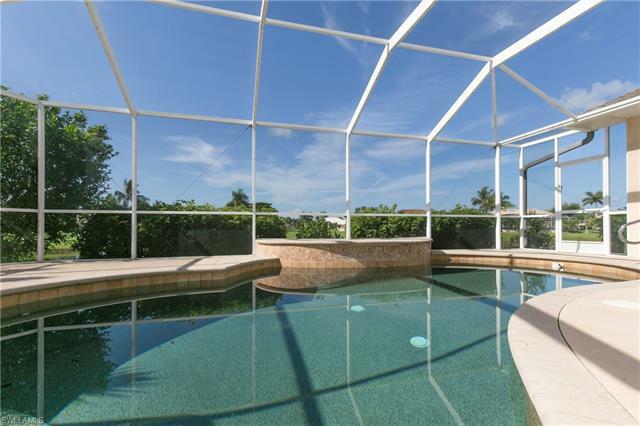 11262 Royal Tee Cir, Cape Coral, FL 33991 MLS# 218046463 - Cape Realty, Inc. Huge price adjustment. 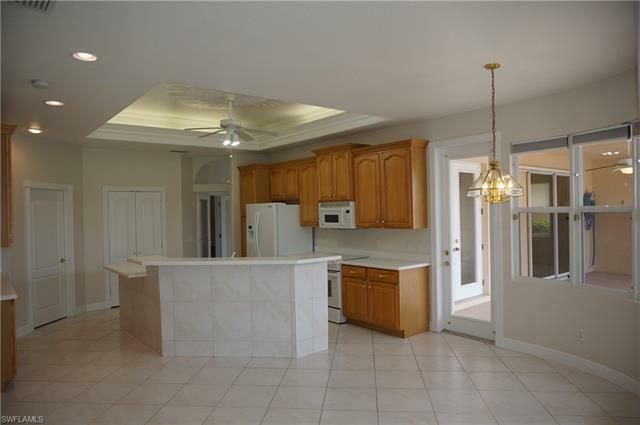 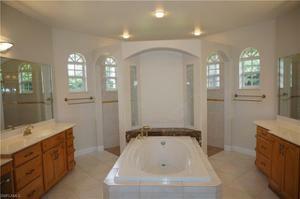 Make this house your own by updating the kitchen and baths. 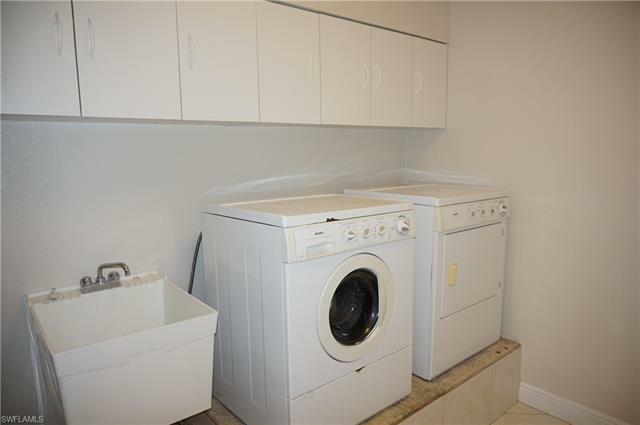 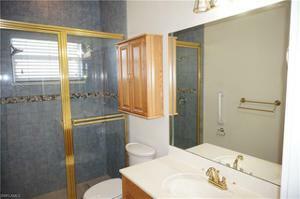 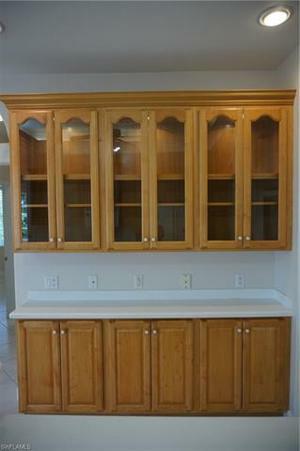 New price leaves plenty of room for remodel. 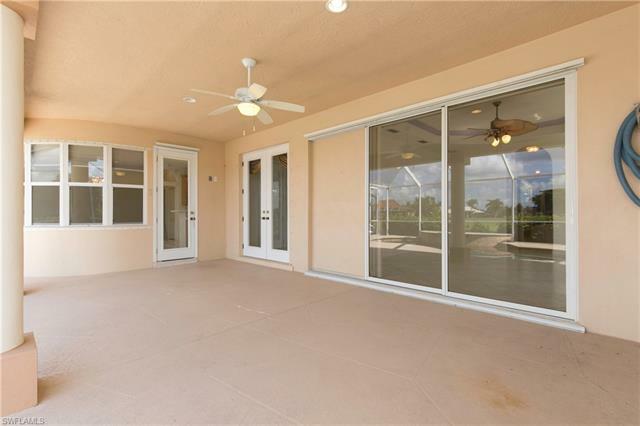 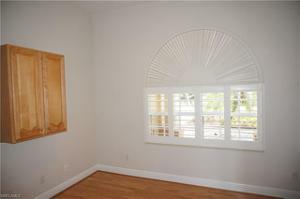 Who wouldn't want to live in this gorgeous home in gated Cape Royal golf course community? 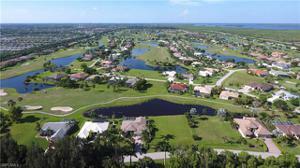 Southern exposure with lake and golf course views. 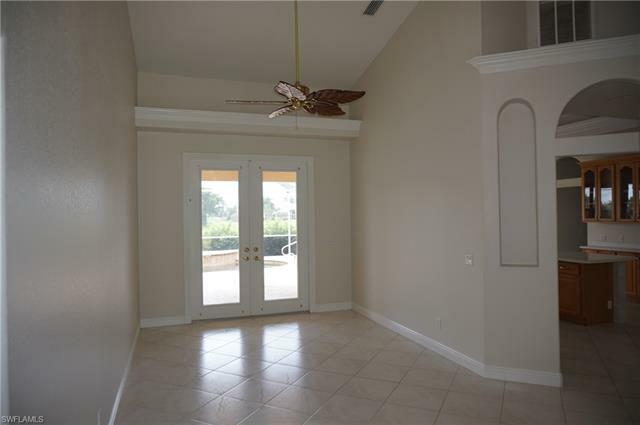 Plenty of room for all the family here! Here's the open floor plan you've been looking for. Kitchen is open to morning room and family room which features a fireplace. Views of the pool, lanai, lake and golf course from living areas and owner's suite. 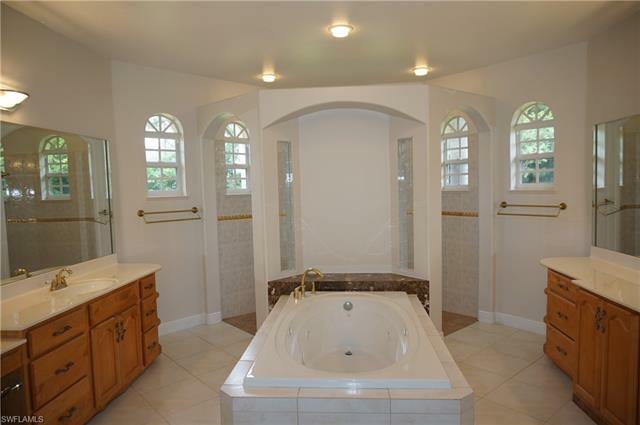 Owner's suite includes spa like bathroom with his and hers vanities, garden tub and walk around shower. 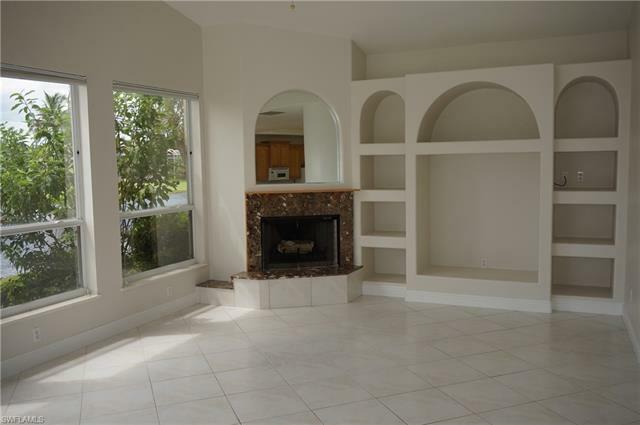 Den/office for computers and work space. 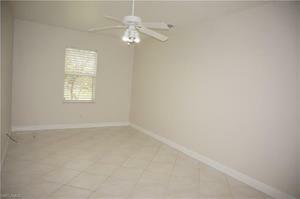 Third bedroom is oversize. Formal living area for those quiet times. 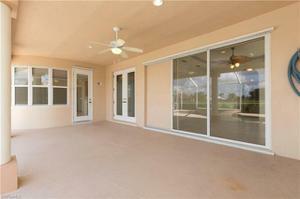 Lanai will accommodate outdoor living furniture. Pool is inviting you to take a swim. Let's get together to take a personal tour today.